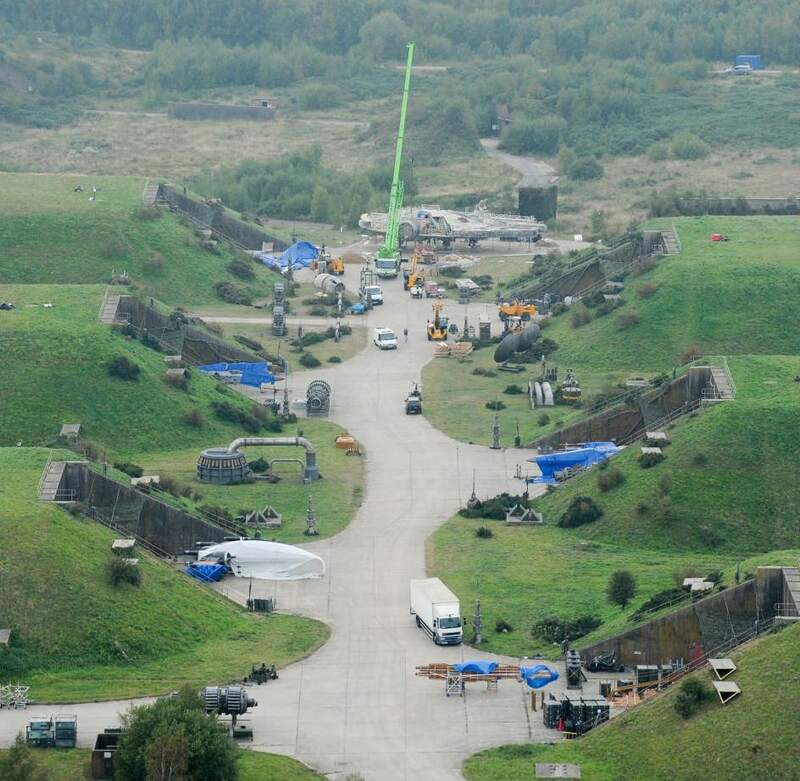 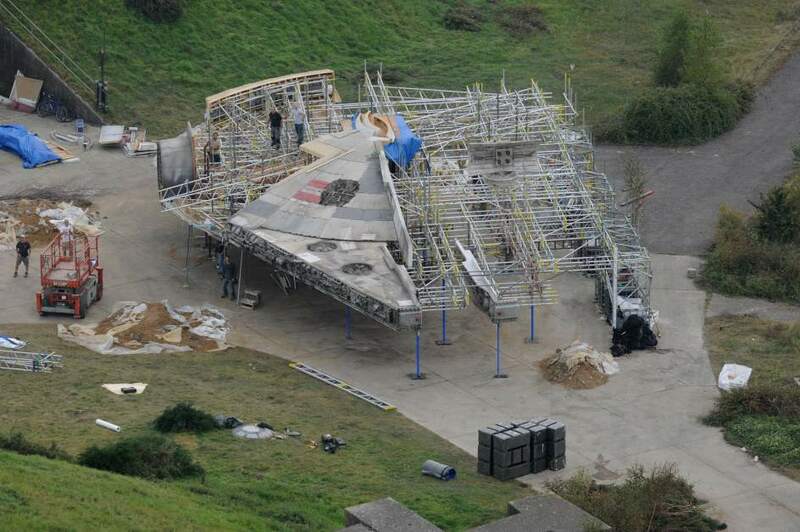 The good people over at Comic Book Movie shared an article from a spanish film site that posted close up photos of the Star Wars: Episode VII Greenham Common set. 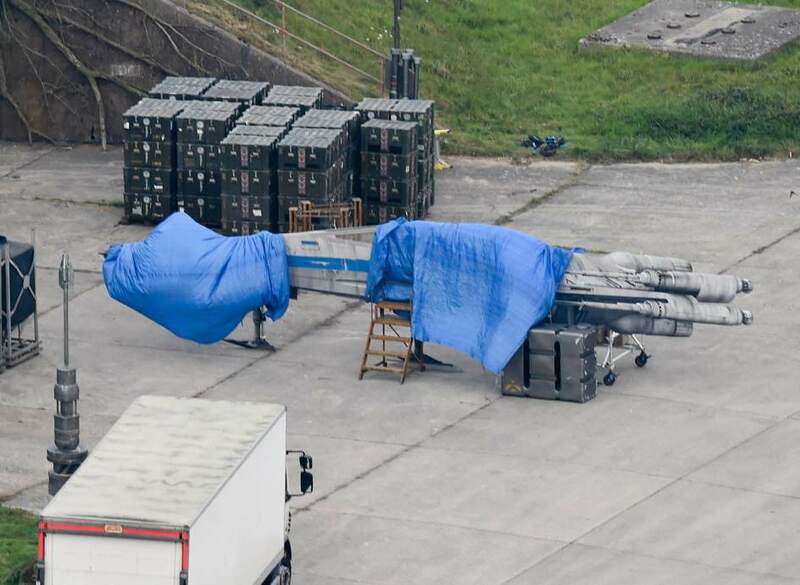 We get a closer look at the Falcon, now famous black X-wing, the usual white one as well as one of the cut outs of another X-wing. 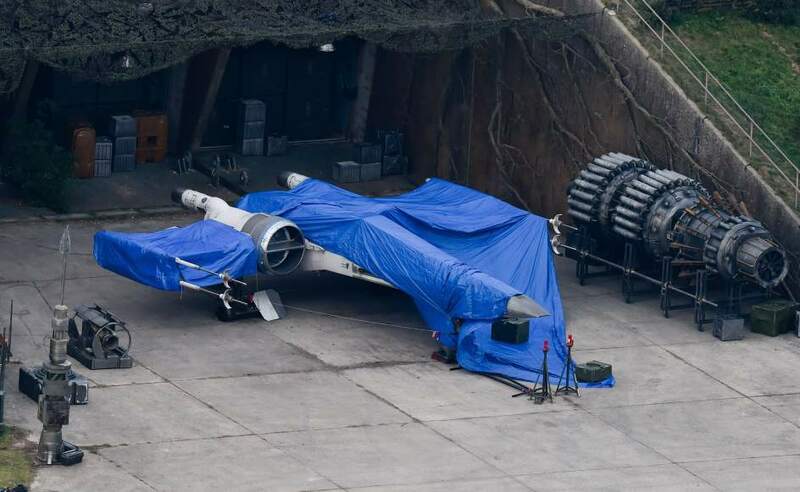 Notice the new rectangular dish on the Falcon and next to the white X-wing under the tarp youll notice one of the large mechanical objects that reminds me of a podracer were also on the Abu Dhabi set. 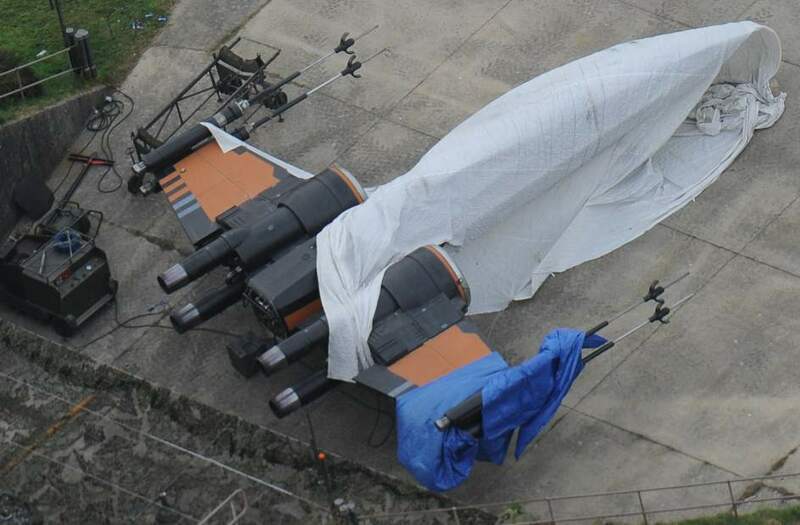 Pretty nice getting a closer look I’d say.